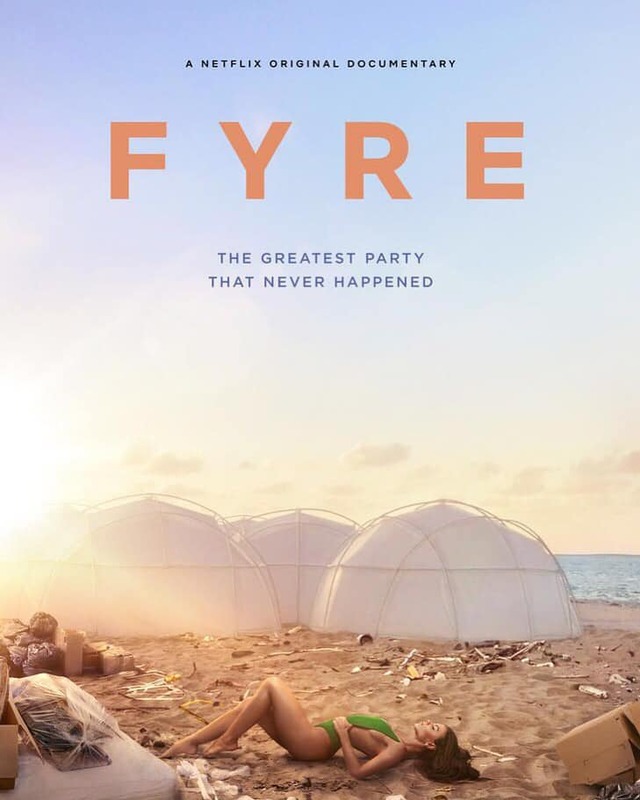 Amy & I recently watched the Netflix doc ‘the greatest party that never happened’ all about the Fyre music festival. I won’t spoil it all in case you haven’t seen it, but the basic premise centres around one mans idea of a very high end exclusive festival on a private island, where guests will be flown out a private jet, to stay in their private villa whilst mixing with celebrities & models. 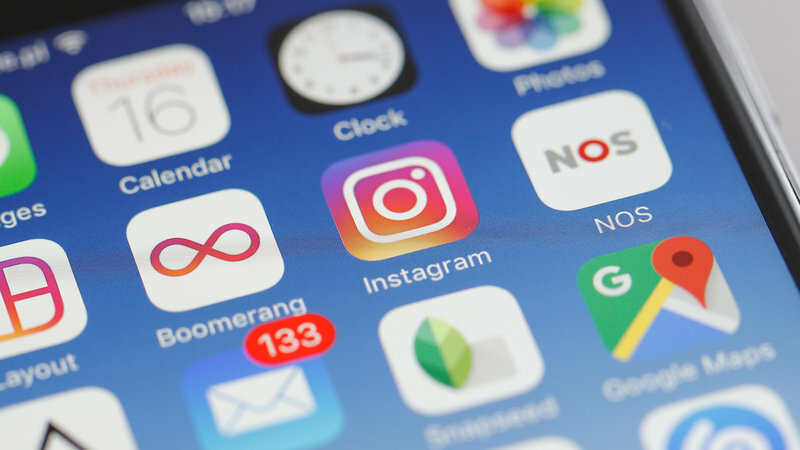 Fyre Festival relied HEAVILY on being marketed/promoted by Instagram influencers. ⚠️Watch it to find out! The doc really highlights the true power of social media marketing & how people can be sold false hope! This goes on in every industry, but has become MASSIVE in the fitness industry..
Instagram is FULL of ‘fitness’ influencers, who are all trying to sell you stuff that either a) doesn’t work or b) you simply do NOT need! Be mindful of what it is you are being sold, there are no miracles, if it sounds too good to be true…you know the answer. That’s all for today, check out the doc, if you have seen it, let me know what you thought. Tristan ‘shame on you Billy’ Buttle. 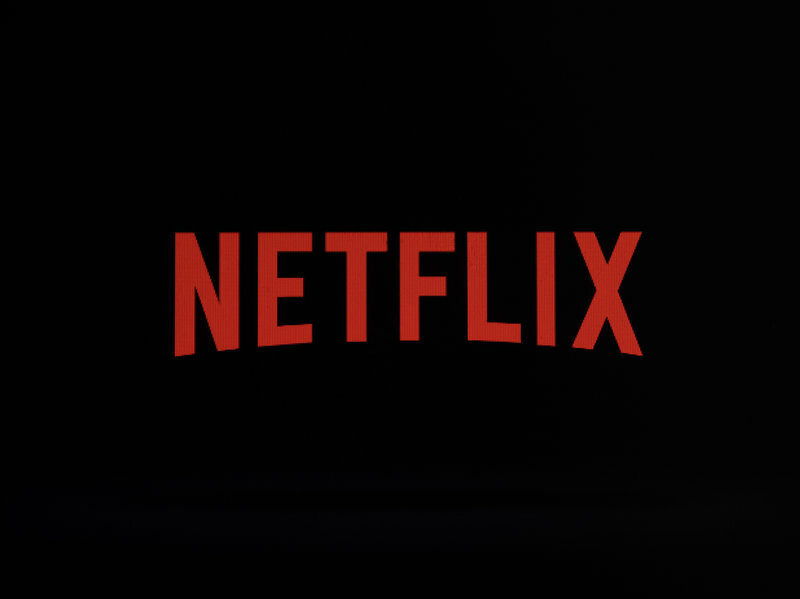 P.S -If you have any other documentary recommendations,give me a shout.